Total cover for every hour you work. Flexible, extended warranty for the hours you work. 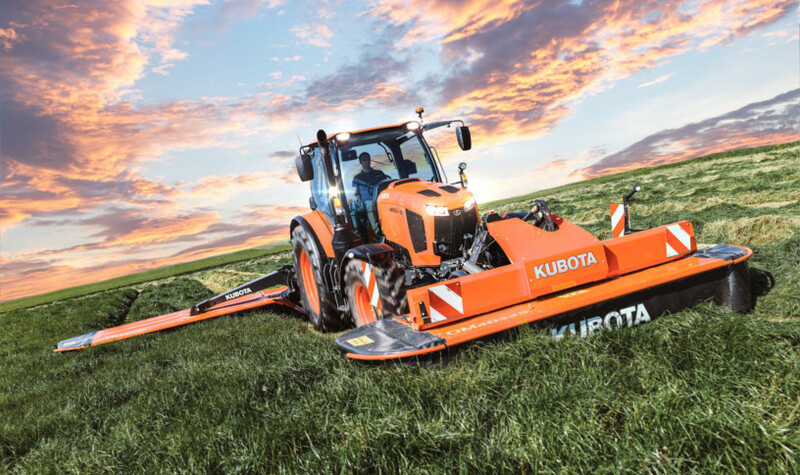 It makes good business sense to invest in a Kubota; from leading edge engineering to innovative technology solutions, our tractor range benefits from a well-deserved reputation for reliability and performance. In addition to Kubota’s standard 1 or 2* year warranty; your tractor can be further protected with our flexible extended warranty scheme Kubota Care. Kubota Care offers complete peace of mind through extended warranty cover, based on the hours you use and is fully transferable when you come to sell. Machines that keep their value and get you a higher price when you want to renew. Safeguard your Kubota M Series tractor against unforeseen expensive repair costs during first 5yrs of ownership. Kubota Care is fully transferable on a used vehicle, with a full dealer service. Ensures your Kubota tractor is maintained to the highest standards, serviced by Kubota-trained service engineers. Only genuine Kubota parts and lubricants will be used during any servicing or repair maintenance ensuring maximum reliability and performance from your Kubota tractor. Kubota Care Increases the value of your tractor offering an enhanced residual value. Kubota Care is Kubota’s own warranty with no excess and not a third party insurance scheme. You only pay for the scheduled servicing when required. All major services must be carried out by an authorised Kubota dealer during the 5 year Kubota Care period. Full terms, conditions and exclusions available from your Kubota dealer. Kubota Care provides a flexible, extended warranty option after the initial 1 or 2 year standard warranty*. Simply decide the service hour usage at the time of purchase and only pay for the hours you use. *2nd year conditions apply. Tractor to be serviced by authorised Kubota dealer. Safeguard your Kubota M Series tractor against unforeseen expensive repair costs for up to 5yrs. Simply decide the service hour usage at the time of purchase. Kubota Care is fully transferable with a	full dealer service history. 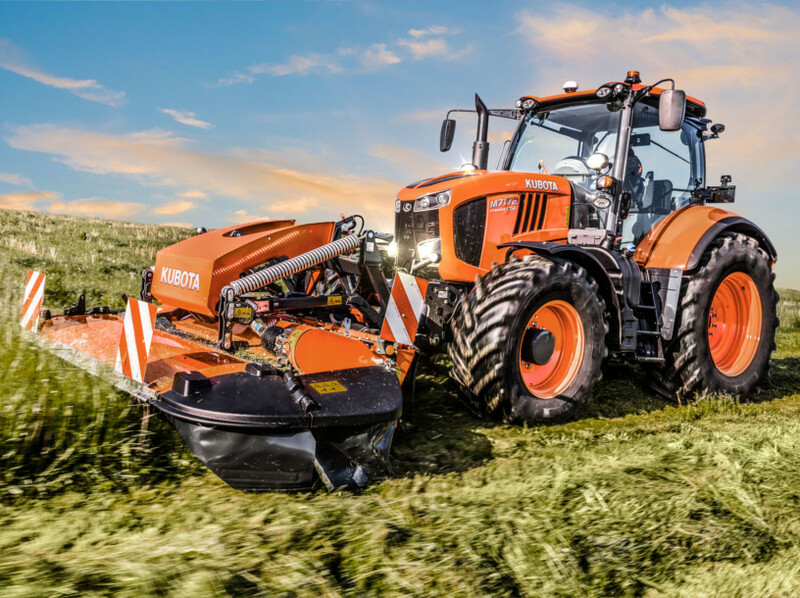 Ensures your Kubota tractor is maintained to the highest standards, with genuine parts and lubricants, serviced by Kubota-trained service engineers. Kubota Care: Peace of mind. Guaranteed. Contact your local Kubota dealer for more details. Home > Agriculture > Total cover for every hour you work.